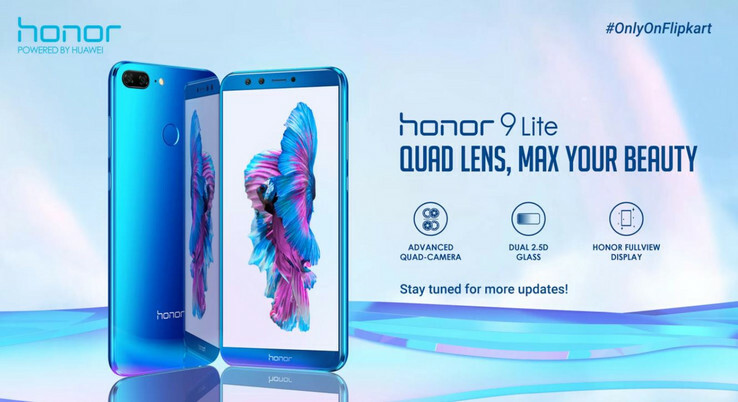 The Honor 9 Lite will opt out of the recent trend of Amazon exclusives, with the budget device billed to go on sale in India via Flipkart's channel only. Honor has carried out some rather impressive business over the past few months. The company released the much-lauded Honor 7X back in October, and launched it globally alongside the premium Honor V10 in December. 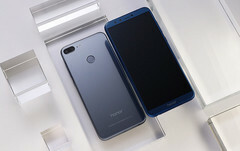 The Honor 9 Lite was the sub-brand's last offering of the year, with the budget device—launched towards the end of December—aimed at offering a user experience close to the Honor 9's without the latter's price tag. The device went on pre-orders in China a while ago but is yet to be sold in other parts of the world. It looks like it will make the short trip over to India first, though. That's no surprise, of course, as the Indian market overtook the US to become the second largest smartphone market in the world a few months ago, just behind China. Honor, in particular, has announced its goal of becoming the largest brand in the Indian market by the year 2020. Amazon India has attained something akin to a monopoly of the market of recent, with devices like the Redmi Y1 and the Honor 7X being Amazon exclusives. The Honor 9 Lite will take another route, though, as it will be sold exclusively on Flipkart instead. Not much is known about when it will go on sale, but the device comes with a base price tag equivalent of about US$180 and goes up to US$280. Prices in India are certain to be similar.